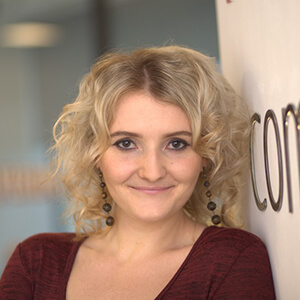 Our international business has really taken off since being with Webinterpret. 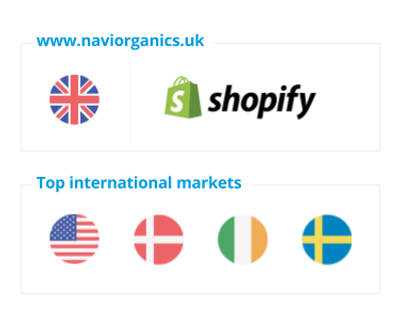 They have a successful business on Amazon with many highly rated products, but have in recent years started to focus on building a direct channel through their own website www.naviorganics.uk in order to gain more control over their brand and more margin on their products. 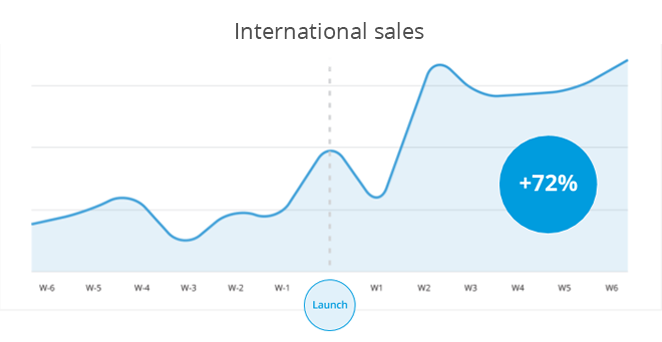 With a unique set of own-branded products Na’vi has always received a proportion of their website traffic and orders from abroad, but their international visitors have never converted as well as their domestic ones. 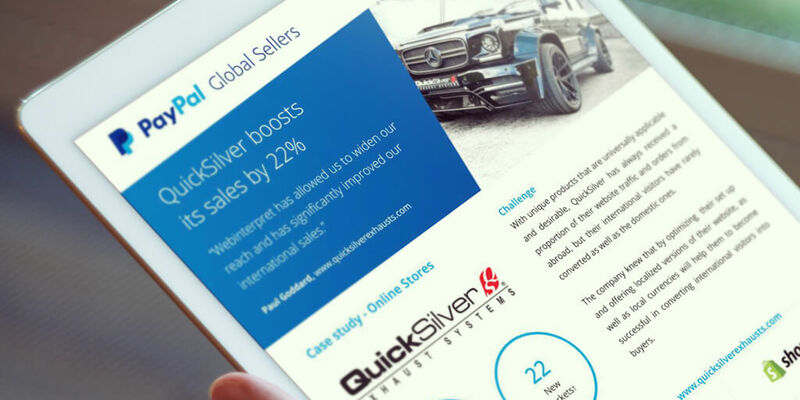 With a small team, practically running international versions of their store was never really a realistic option and providing competitive shipping options for low value international orders was also difficult. 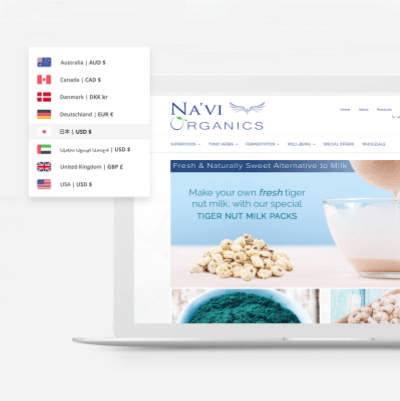 Through installing a simple plugin on www.naviorganics.uk Na’vi has launched 55 localized versions of their store and are now able to accept payment in 26 different currencies via PayPal. 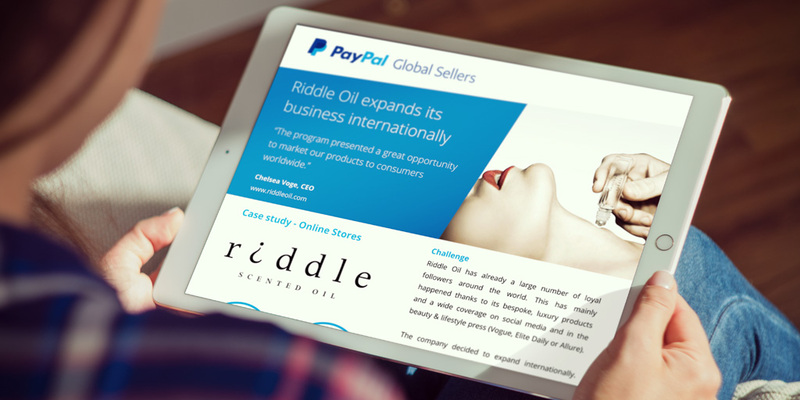 The company is also able to offer their customers affordable international shipping using the Global Sellers program’s Parcel Forwarding service. 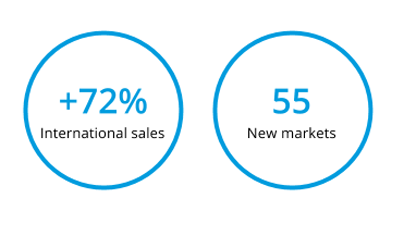 Through the combination of providing translated and localized versions of their store and through offering competitive shipping rates Na’vi have experienced a 72% increase in their international orders in the first six weeks after the launch.